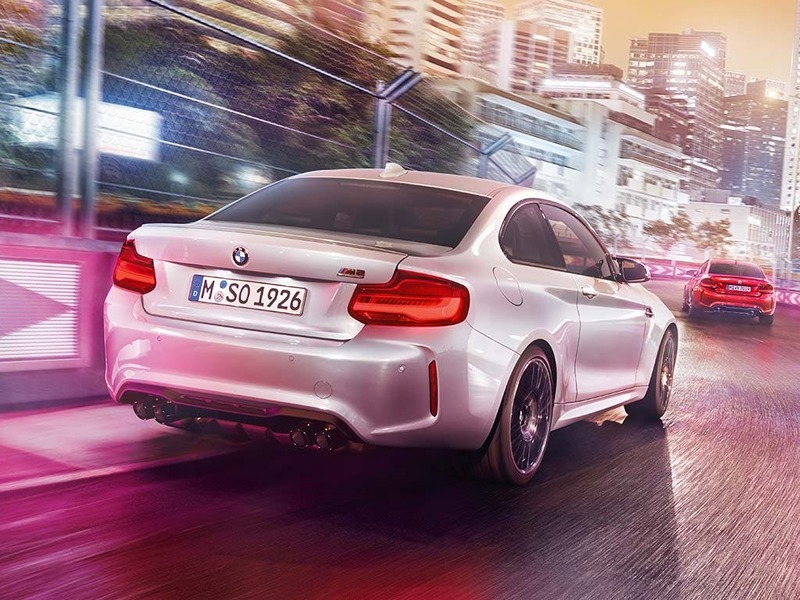 Combining sporting prowess with precision and agility, the new BMW M Coupé embodies the design of the BMW 2 Series for a powerful and dynamic performance. 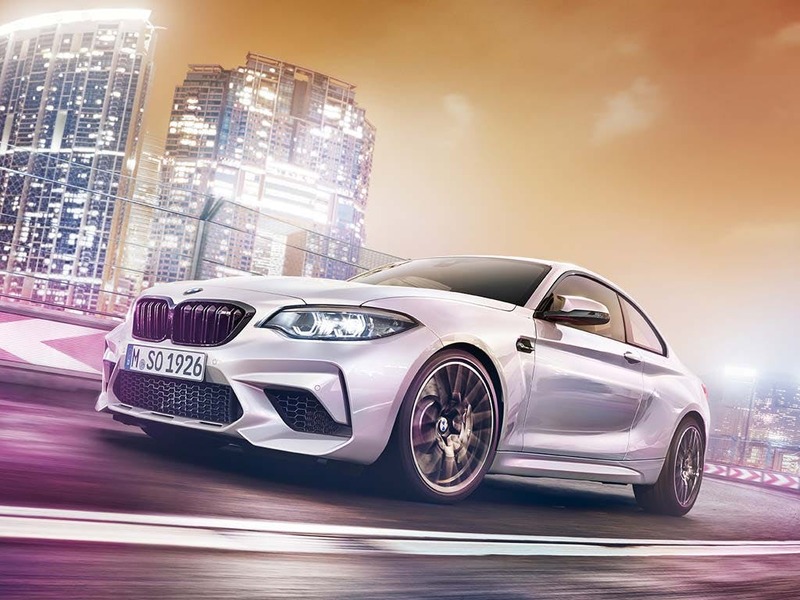 With high-performance brakes, aerodynamics that reduces lift by 35%, reductions in weight, as well as increased and optimised rigidity, the new BMW M2 Coupé is perfect for any BMW enthusiast. Visit a BMW dealership near you in Bedfordshire, Cambridgeshire, East Sussex, Hampshire, Hertfordshire and London for a test drive. 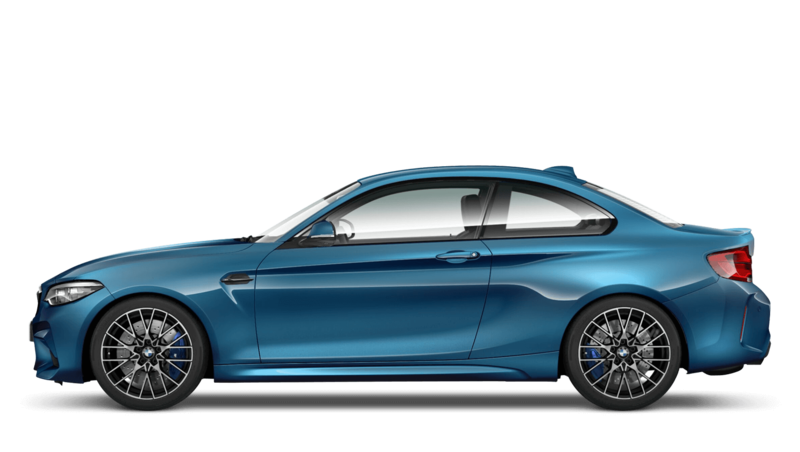 Discover all the latest BMW M2 Competition offers currently available. 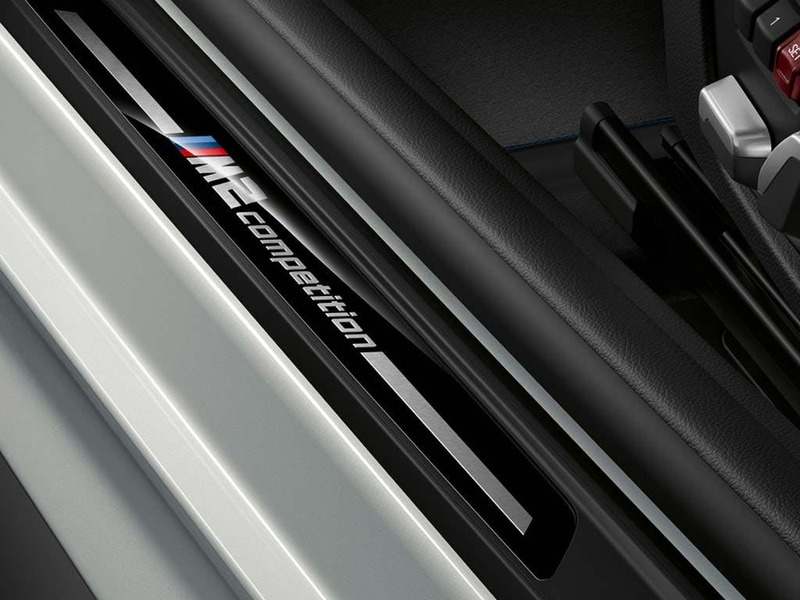 Every detail matters, view the BMW M2 Competition technical specification. Distinctive both on the inside and outside, the new BMW M2 Coupé settles for only the highest quality materials for a kind of luxury that is exclusive to BMW. Matching the sporting prowess and flare of the engine, the cabin is upholstered in black Dakota leather with sports seats that feature blue contrast stitching and the powerful M logo on the headrests. 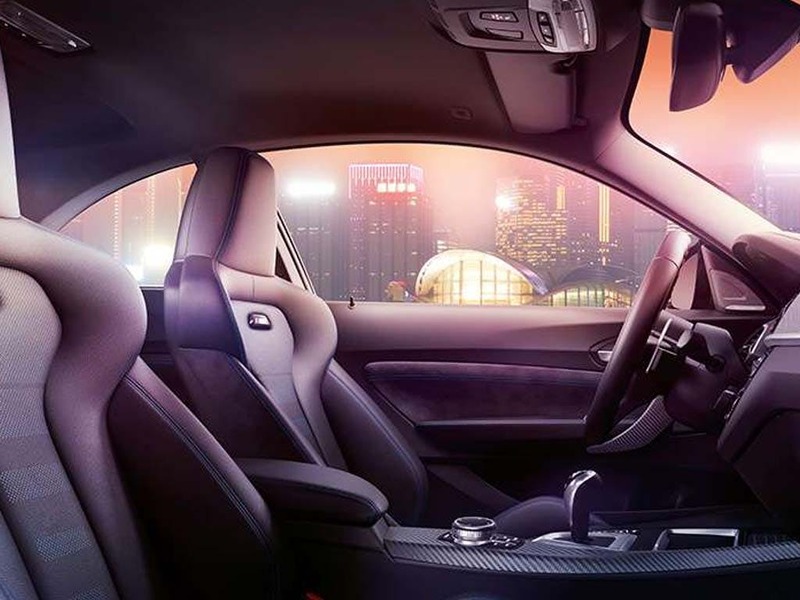 With adjustable side bolsters for the driver and front-seat passenger, as well as a driver’s M footrest and kneepad on the centre console, the M2 Coupé is designed to provide the utmost comfort. Benefitting from the design flow of BMW’s superb M models, the new BMW M2 Coupé’s characteristic exterior reflects its breathtaking performance. With a unique front that pays homage to the BMW 3.0 CSL touring car racer, the M2 Coupé packs an even bigger sporting punch with Xenon headlights and a powerful looking grille. At the back, the M Quad sports exhaust system emphasises the power that lurks under the bonnet of the new BMW M2 Coupé. If appearance alone isn’t enough to prove that the new BMW M2 Coupé is ready for the racetrack, the engines will diminish any doubts. 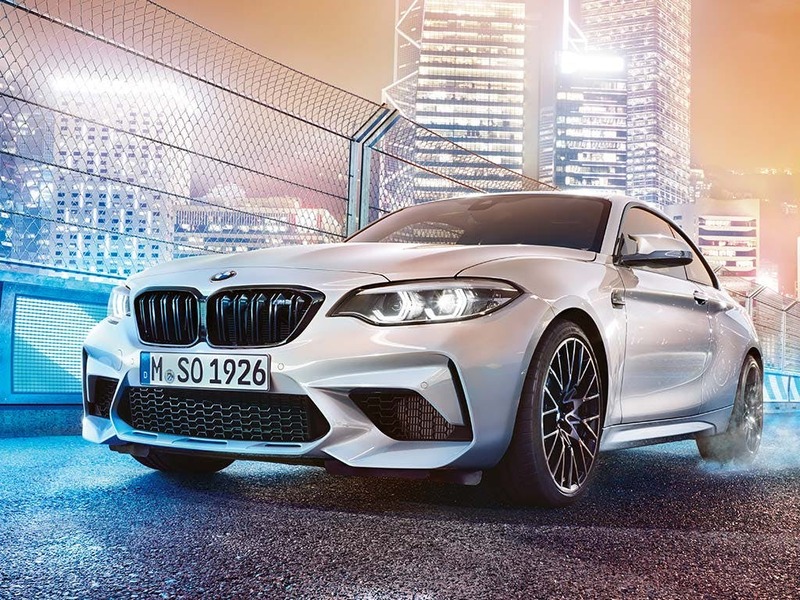 Designed to match its sporty design, the new M2 Coupé features a new 3.0-litre 370bhp six-cylinder in-line engine with M TwinPower Turbo technology, capable of accelerating from 0-62mph in a blistering 4.3 seconds. With the optional M DCT gearbox, the 3.0-litre engine reaches a top speed of 155mph. 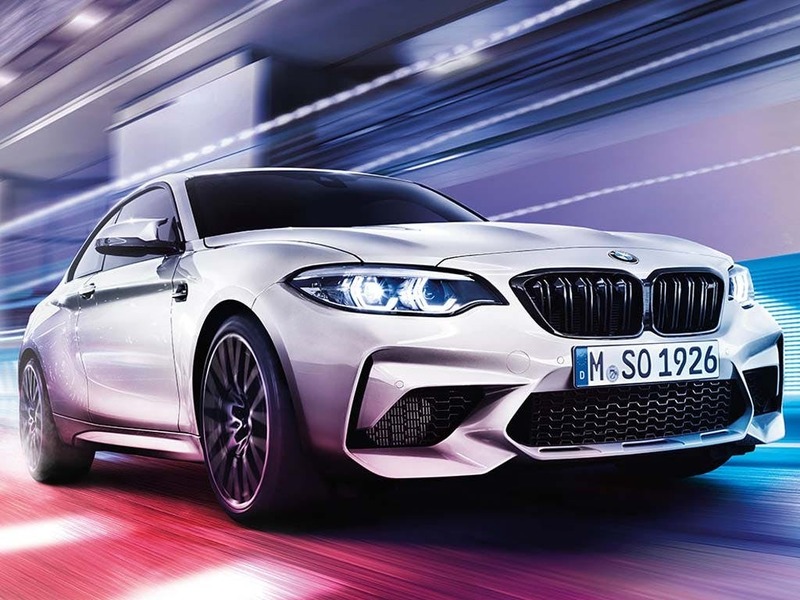 Keeping up with the rest of BMW’s respected models, the new BMW M2 Coupé has taken its innovative technology one step further. 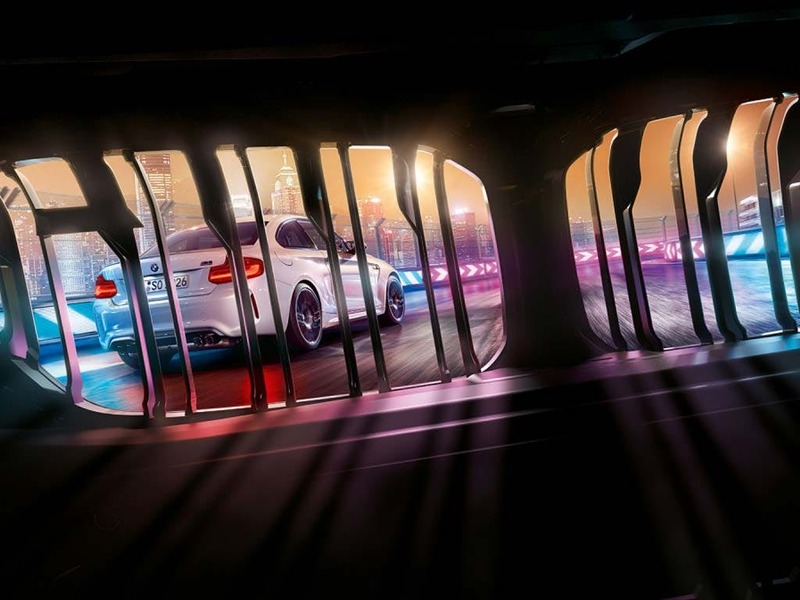 Offering unlimited possibilities, the M2 Coupé will keep you connected with the outside world so you never have to miss a thing. 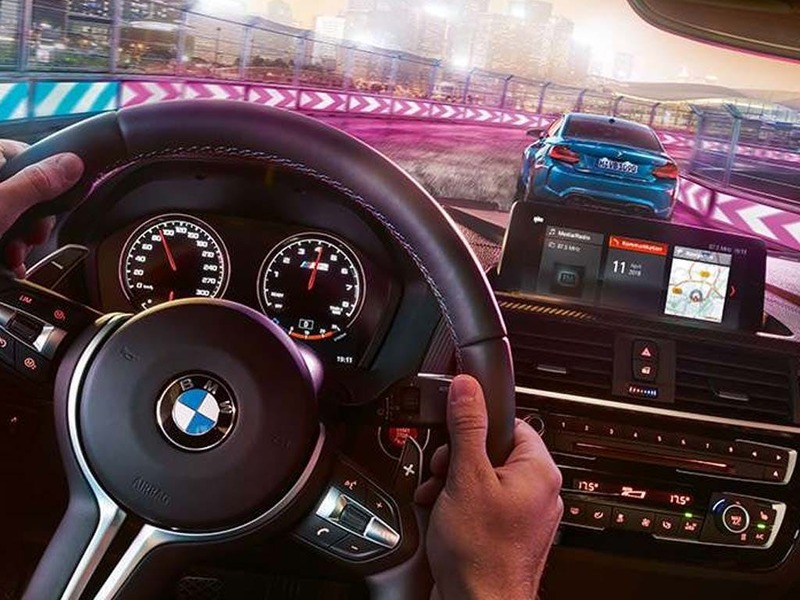 Accurately record your driving performance with the BMW M Laptimer App, allowing you to analyse your performance and post on social media with the touch of a button. Keep yourself moving with Real Time Traffic Information, so you never have to spend your journey stationary. 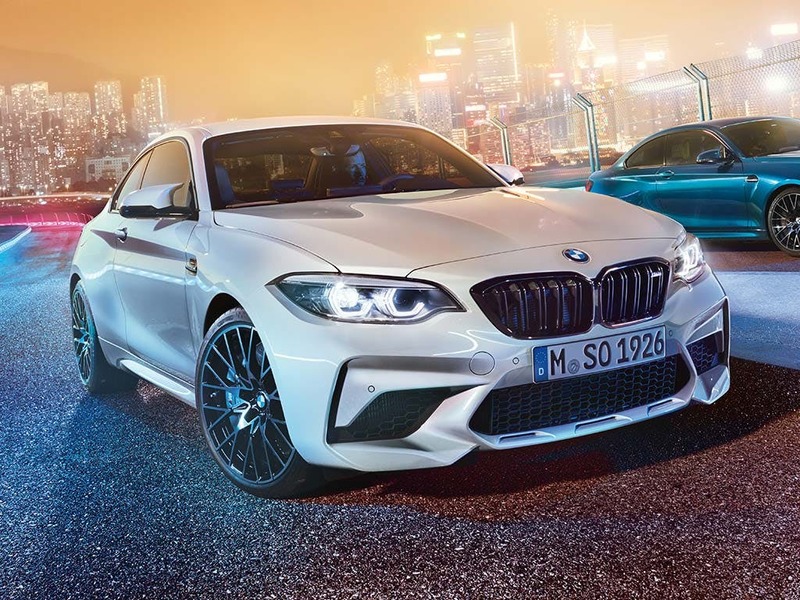 Unleash your inner sportsman with the new BMW M2 Coupé. Visit your local BMW dealership in Bedford, Brighton, Borehamwood, Cambridge, Farnborough, Hailsham, Hindhead, Kentish Town, Ruislip, Stansted, Watford and Worthing for more information. Explore the M2 Competition specifications.